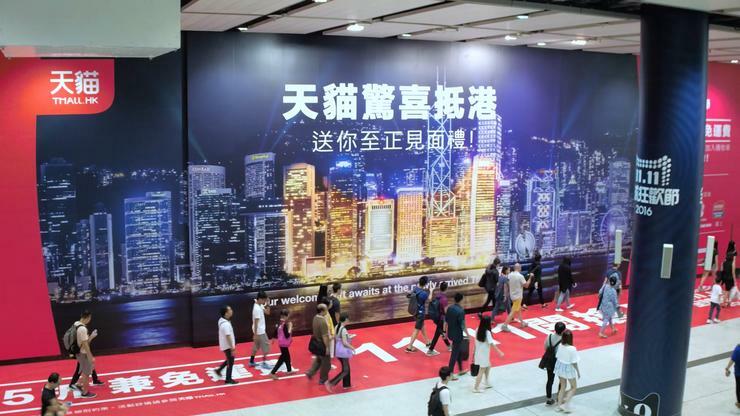 Chinese e-commerce giant Alibaba started November off with a bang. 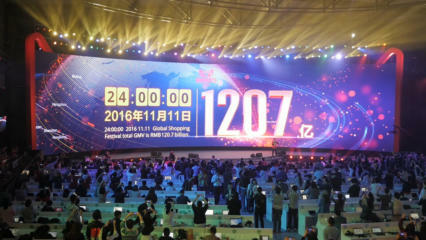 The company made US$17.79 billion during its Singles Day sale on Nov. 11, a 32 percent jump from last year. Compare that to Amazon's $32.71 billion in revenue for an entire quarter! The annual sale began in 2009 as a way to persuade millions of single Chinese people to purchase gifts for themselves. Since 2009, the event has grown from 27 participating merchants to nearly 100,000.